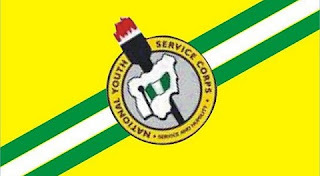 A serving National Youth Service Corps member has died of kidney related-ailment just a day before passing out in Ogun. The Ogun State Coordinator of the NYSC, Mrs. Josephine Bakare, has disclosed that a corps member died of kidney-related complications a day before the passing out parade. Bakare disclosed this at the passing out parade of the about 3,799 corps members for the 2017 Batch ‘B’ Stream 1 in Ogun. The corps members had completed their service year on Thursday. She charged them to keep themselves busy and utilise lessons learnt. The corps members comprised 2,026 females and 1,773 males. The coordinator advised the youths to use the opportunity to engage themselves in self-development endeavours, rather than wait on non-existent jobs. She inspired them to be the best they could be, adding that it is only by investing in themselves that they could achieve greater heights. “One opportunity opened to you is entrepreneurship, which has become the centre-piece of self-empowerment as preached by the NYSC scheme. “It is my earnest hope that a large percentage of you will become job creators rather than job seekers. “Don’t waste time to wait for jobs that are not forthcoming. 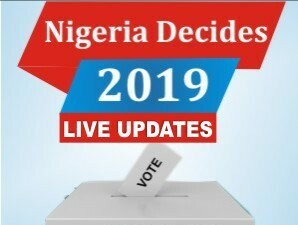 “It is this attitude that will take you to the pinnacle of whatever pursuit you embark upon, marking you for great exploits,’’ Bakare advised. She urged the corps members not to involve themselves in illegal activities that could tarnish their image. The corps members were also urged to imbibe the spirit of humility, service and dedication as they enter into the larger society. The coordinator said that about 25 corps members ran afoul of the NYSC bye-laws and did not complete the programme. She added that pending directives from the national body of the scheme, those affected will either get elongated service or be asked to repeat the progra mme as deemed fit.